Ship Monday for Wednesday Delivery! 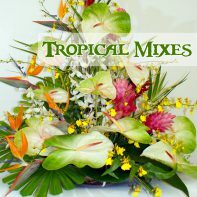 or ship Tuesday for Thursday Delivery! or ship Wednesday for Friday Delivery! 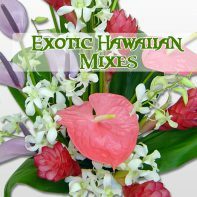 Send Hawaiian tropical flowers to a loved one, or to yourself with Anthuriums, Orchids, Ginger, Birds of Paradise, Calathea blooms, Heliconias, Tropics, Proteas and Foliages direct from our farm, Hawaiian Greenhouse. 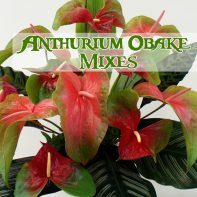 From our family-owned business, we can supply farm-fresh, exotic, long-lasting anthuriums and tropicals directly to you from our greenhouses at very affordable prices. 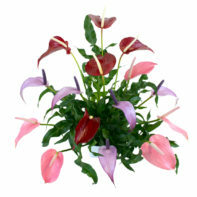 Fresh selected flowers are carefully custom-packed to ensure a safe delivery. 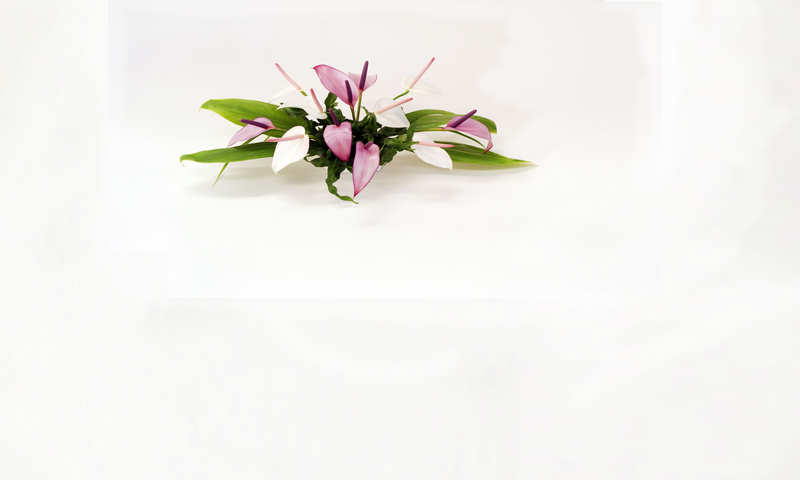 With minimum care, your Hawaiian flowers can last for weeks. 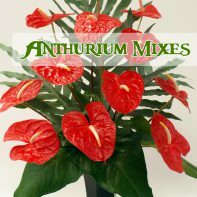 Please watch this video on Tropical Trends showing Hitomi Gilliam, AIFD designing the Anthurium Bouquet!